Sage One Accountants for Small Businesses, Contractors, Consultants, Freelancers and Sole Traders . Easy to use and simple to understand,Sage One is a range of cloud based online accounting and online payroll software, offering everything you need to run the accounts and payroll side of your small business or start up. 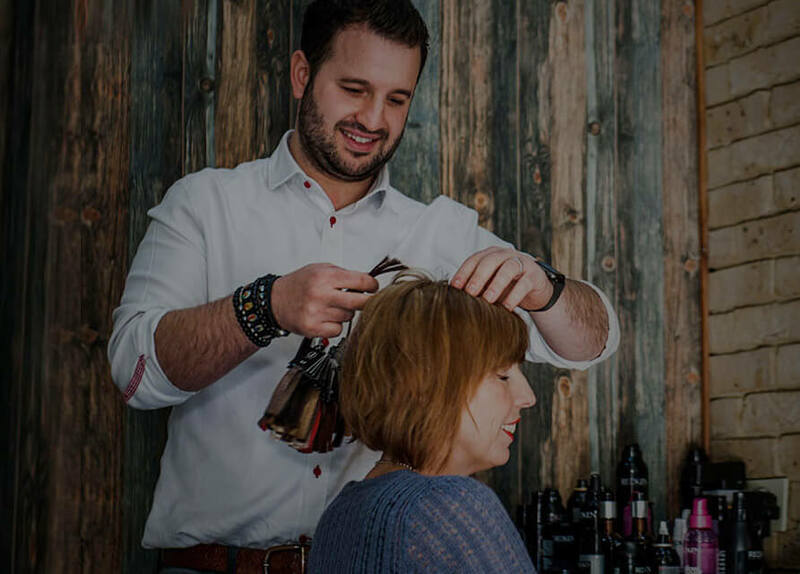 Sage One Accounting is specifically designed with small UK businesses in mind and have a number of features that will ensure that you stay in line with the UK regulations, laws and taxes. 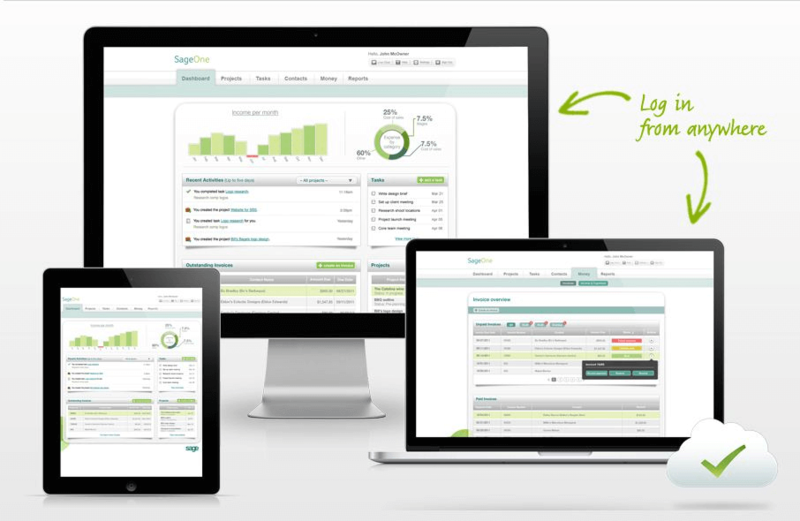 Why Use Sage One Accounting Software? Sage One is cloud-based so you can access from anywhere, anytime using any Internet-enabled device including laptops, mobiles or tablets. Works on PCs, Macs, Android and iOS. By giving your accountant access to Sage One you can work together in real time. Your Accountant can check your progress and make recommendations. You can use Sage One on the go with the mobile version, which supports iPhone, Android devices and Windows platform. All transactions between you and Sage One are encrypted by bank-level security and the latest 256-bit SSL technology. We believe that selecting the right Accounting Company, along with the correct Online Accounting Software is important to achieve your business goals and financial success. 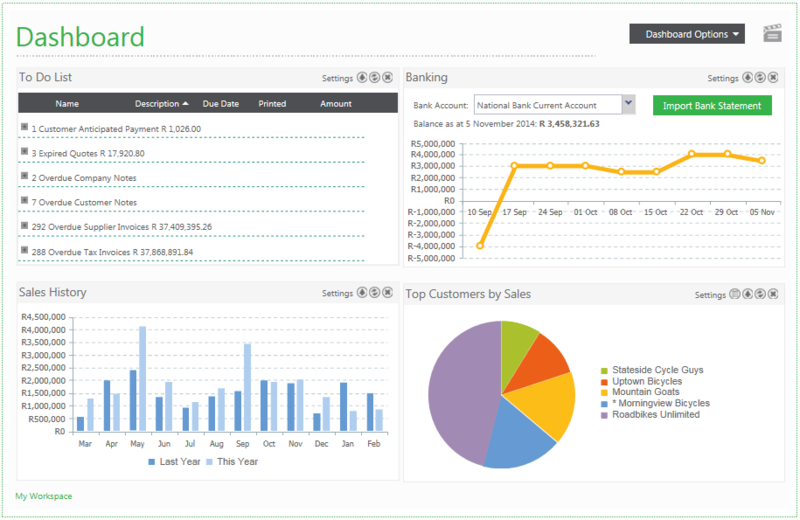 Using Sage One you can easily get an overview of your finances, in Real Time. 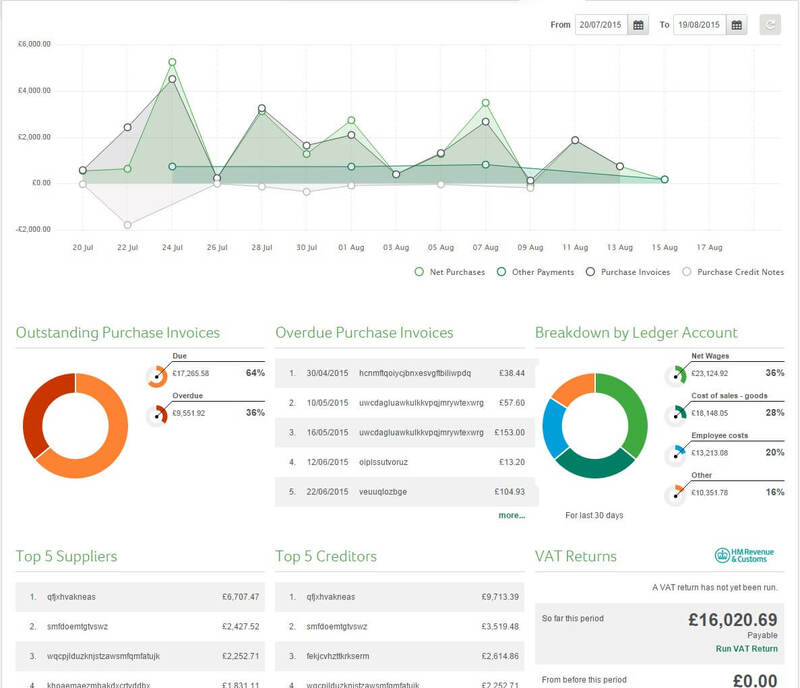 With Sage One you can send invoices, automatically chase payments, analyse bank statements, view real-time cash flow, monitor profit and loss, forecast tax, be confident that VAT payments are on time by using the built-in countdown to the end of your VAT period and much more. 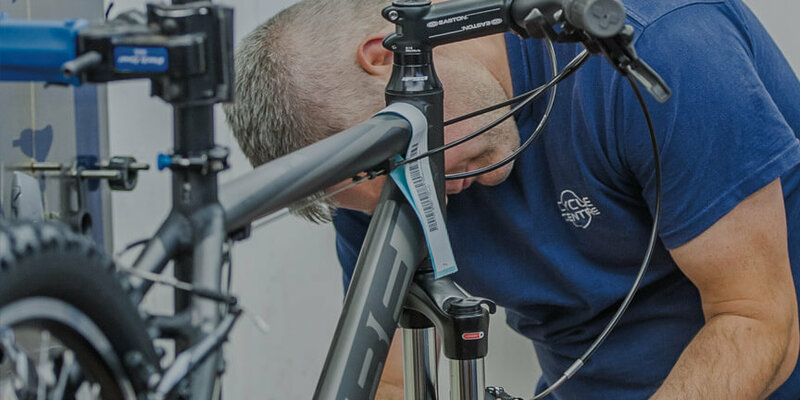 Overdue customer & suppliers Invoices, expenses, bank accounts, sales history and more, ensuring your business is on the correct path. Create professional looking invoices and quotes by adding your company logo, also available are the terms and conditions for payment. Large variety of invoice templates to choose from. Track full or part-payments by reocrding against an invoice or credit note. Allocate payments received or made to individual invoices so you can keep a track outstanding amounts and who you owe money to. Automatically record regular income and expense types; if you have a recurring direct debit (e.g. rent) or receive income on a set basis, you can arrange for these payments to be automatically recorded. Maintain a record of all expense transactions in one place and edit transactions if required. Easily maintain banking and cash management, you have the ability to collate bank account activity via the capture of cash deposits and transactions. Sage One supports multiple bank accounts, document transfers between accounts and record both owner drawings and owner investments. Instantly get clear overview of your key business performance indicators such as sales, costs and profit. 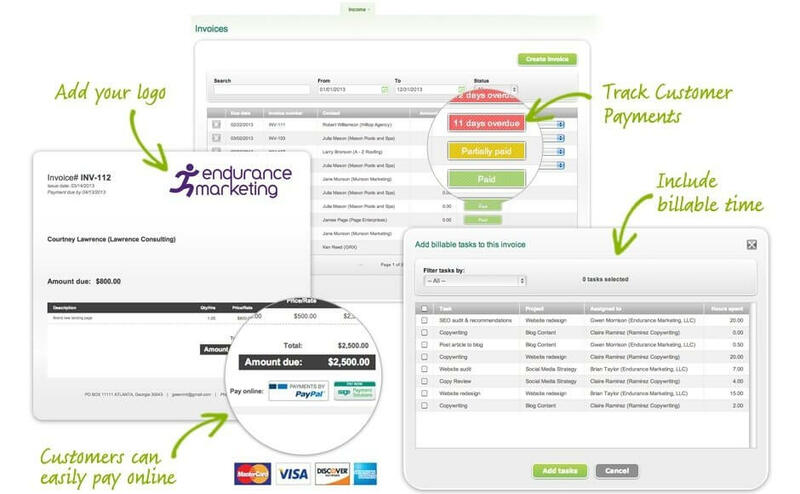 By tracking your Top outstanding invoices you will be able to keep on top of your cash flow. The interactive management screen, gives you a real time insight to your business health and allowing you to forecast with confidence and accuracy. Be confident that VAT payments are on time with the built-in countdown to the end of your VAT period. View your current cash position and balance. Securely connect Sage One to your online bank account for an accurate overview of your business finances. Give your accountant access to import transactions through bank feeds on your behalf. 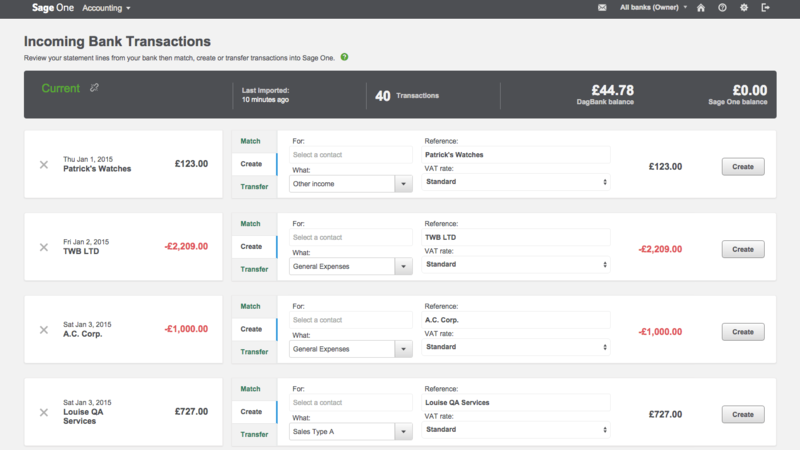 Give your accountants access to your Sage One account, they will be able to log in, review your accounts data and give you up-to-date advice. It’s a modern way of working that will benefit both you and your accountant. Profit & loss, balance sheet, trial balance, and many more. Reports that empower business decisions. Sage One will automatically generate your VAT returns, Sage One will also remind you when your payment is due. 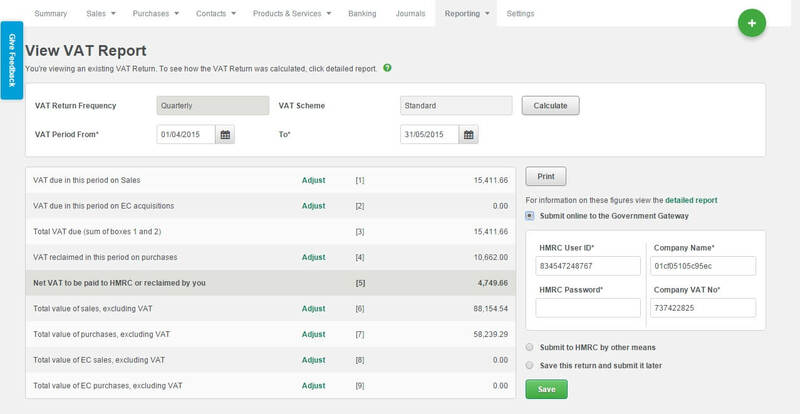 Automatically validate your VAT return with the VAT verifier and lets you submit them online directly to HMRC. Easily manage Flat Rate VAT and VAT Cash Accounting, Sage One also features ECSL management. 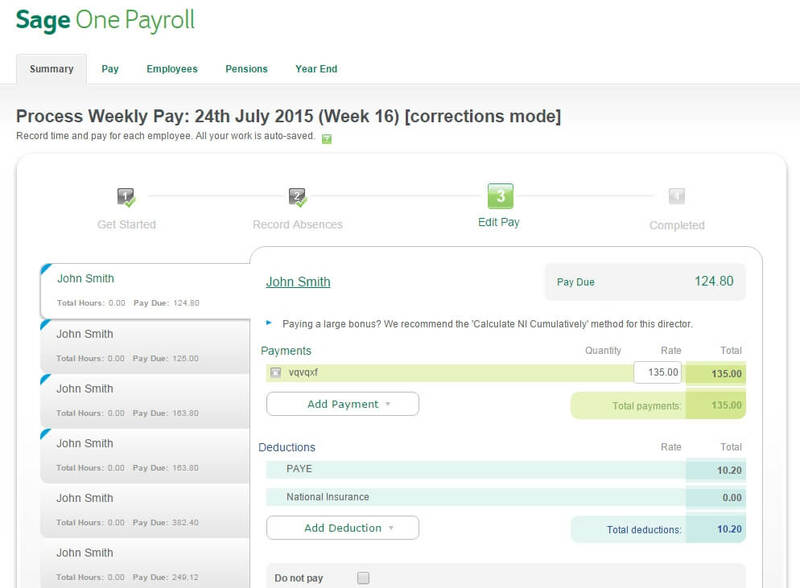 Easily integrate with Sage One Payroll and avoid having to spend time duplicating work. Your accounts are seamlessly updated once your payroll submission is approved. Grant access to multiple users through a simple to set up access rights panel, that allows complete control to new users over what they can access. 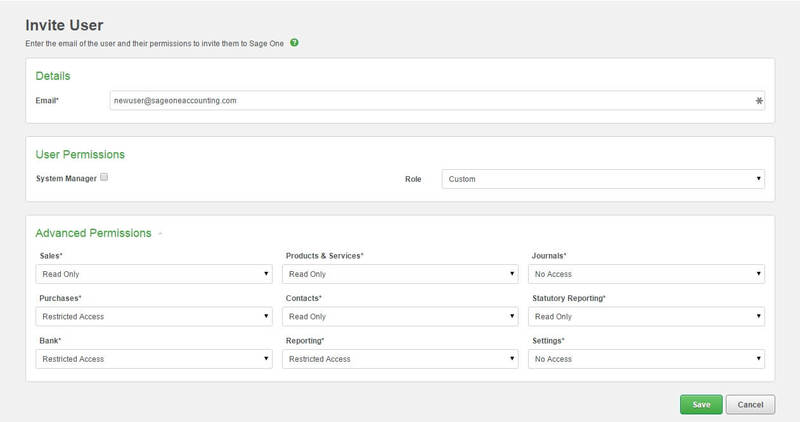 Create multiple companies (an additional charge applies) so you can manage all business interests from within one single Sage One experience. 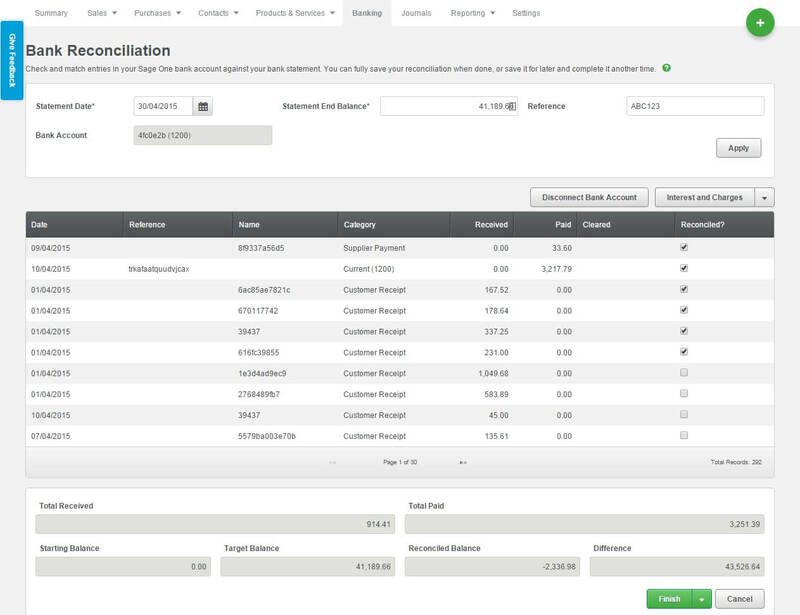 Manage your transactions in multiple currencies that are already built into the Sage One Accounting software. Overseas VAT rates are automatically accounted for in all of your different transactions – whether in EU or non EU currencies.